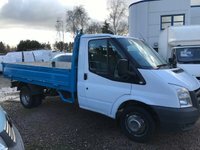 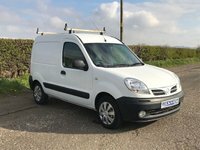 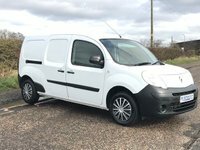 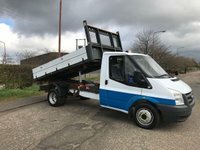 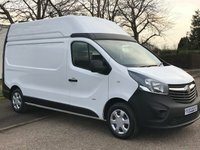 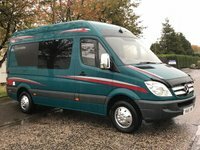 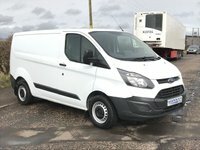 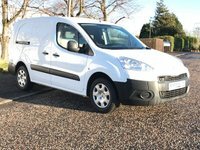 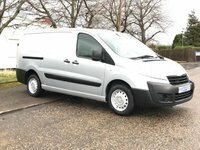 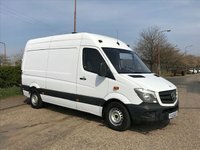 Welcome to Hermiston Motor Company, Edinburgh's used van and commercial vehicle specialists. 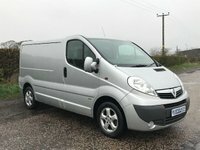 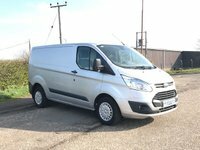 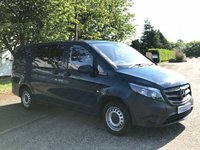 We're an independent family run business that specialises in high quality, pre-owned used vans and commercial vehicles. 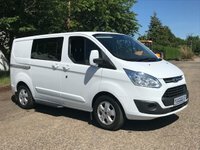 As well as MOTs and servicing for vans, cars, motorhomes and minibuses. 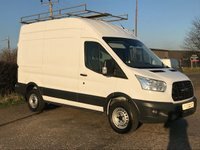 We stock a wide selection of van parts and accessories for all kinds of commercial vehicles. 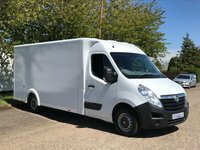 Based at our current premises for over 30 years, we put the focus firmly on exceptional customer service and personal attention. 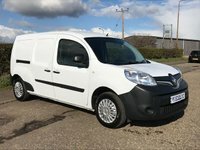 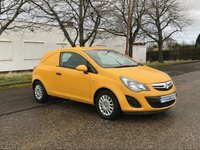 Our modern, well-equipped garage workshop and van sales area is located on the west of Edinburgh, just off the city bypass (click here for map).